The UPEH program is not degree-granting. If you enter into graduate studies at Duke University via the UPEH, you will formally affiliate with a Department at the end of your second year. 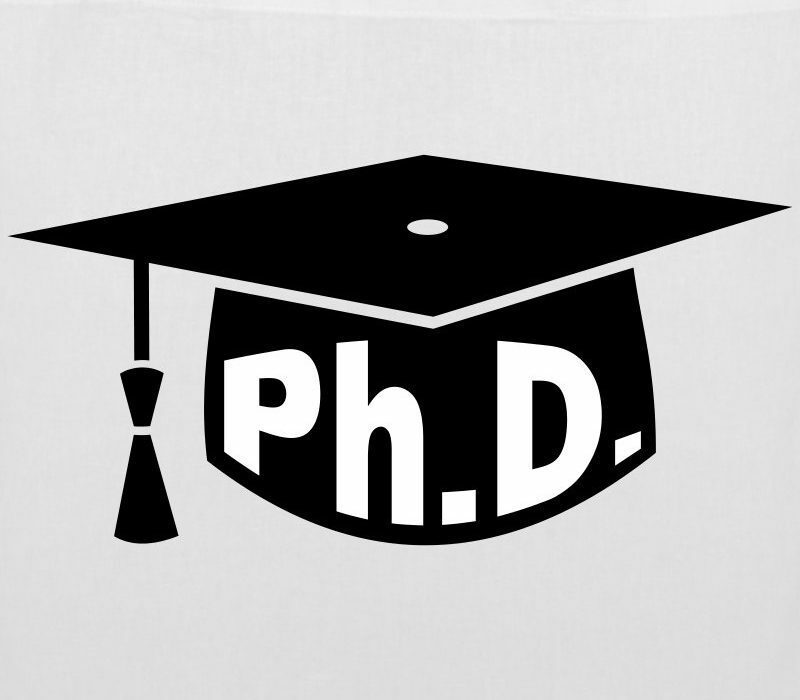 The Graduate School grants your PhD in conjunction with your home Department. Along with your PhD, you will graduate with an UPEH certificate which is visible on your final transcript. While the UPEH will monitor your progress throughout your graduate career, your affiliated Department and the Graduate School oversee regulations regarding preliminary exams, committee formation, dissertation defense, etc.